Summary of Value Investing: Famous value investors? Summary of Value Investing: Famous value investors? Summary of Value Investing: Famous value investors? 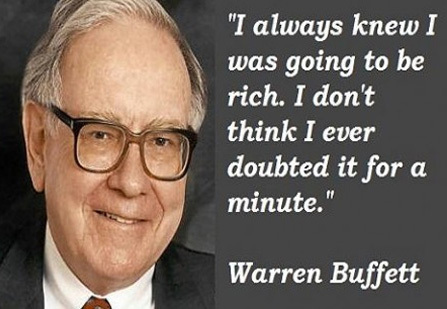 Value investing is an investment model which involves buying undervalued securities. The securities whose market price is lower than its intrinsic value are undervalued securities. In simplest forms buy the security with highest margin of safety. Margin of safety= Intrinsic value- Market Price. The lower the market price compared to intrinsic value higher will be the margin of safety. The intrinsic value is the discounted value of all future distributions. However, the future distributions and the appropriate discount rate can only be assumptions. Long term Investment in value stocks involves lower risk and higher returns as strong scrip’s are bought on lower side. 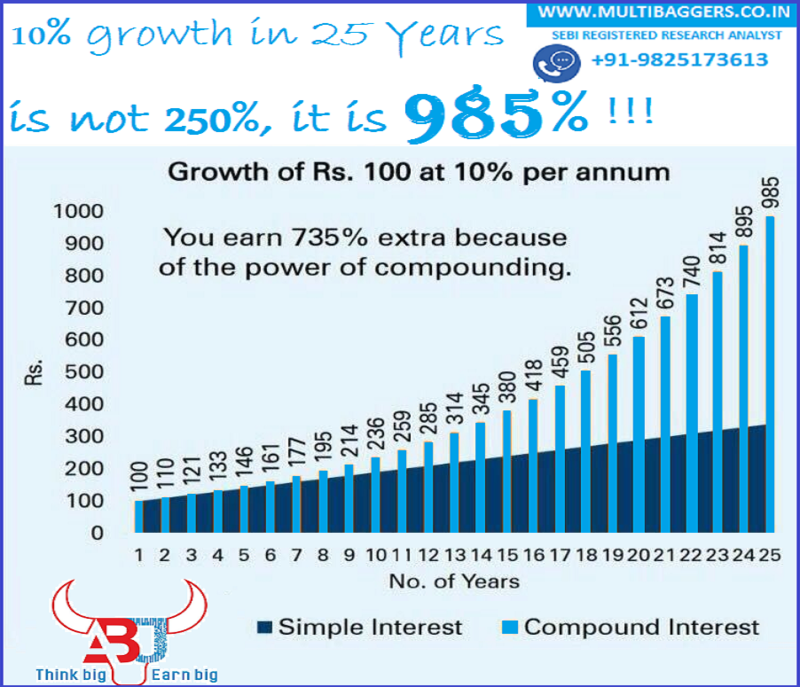 Earn more than 100% returns in 2-3 years with Multibaggers.co.in i.e. money doubles every 2-3 years. Stocks are analyzed and carefully chosen by SEBI registered Research Analyst. When Nifty climbed by 29% (since 2017 end), our stocks invested on Value investing concept shoot up NEARLY 100% within a time span of nearly 15 months. 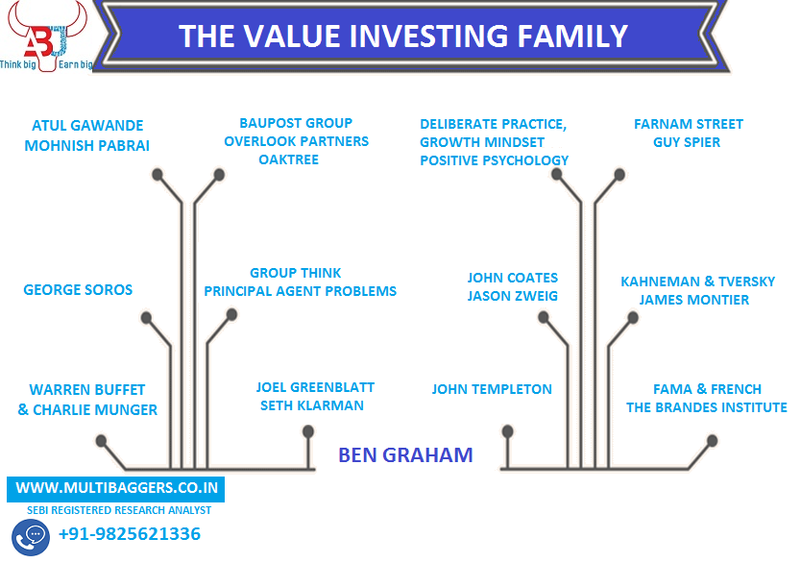 Value investing was established by Benjamin Graham and David Dodd, It was followed by Buffet and many more after that. Graham never used the phrase, “value investing” — the term was coined later to help describe his ideas and has resulted in significant misinterpretation of his principles, the foremost being that Graham simply recommended cheap stocks. Research Analyst, Professional traders, investors, teaching technical analysis and related courses. 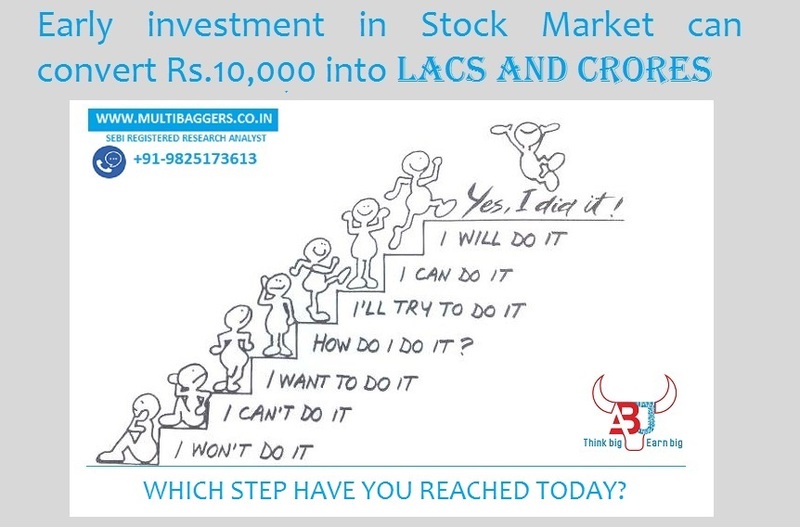 Our stocks makes investors money multiply from thousands to lacs in long term such that your passive incomes rises more than your necessities. Sensex has given returns of almost 360 times in last 39 ¥ears…! 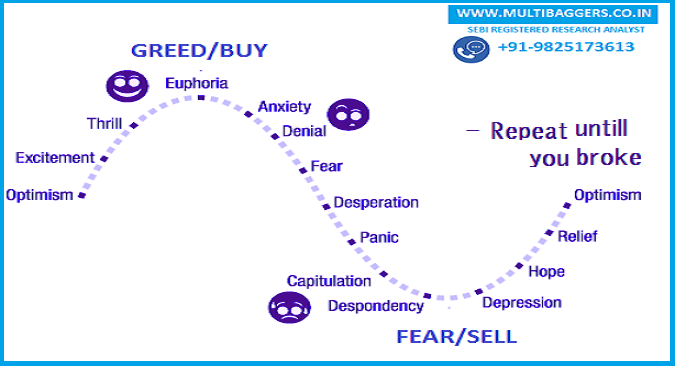 In this free guide, we have mentioned reasons why this happens again n again, so that you take care next time entering stocks not get trapped again. 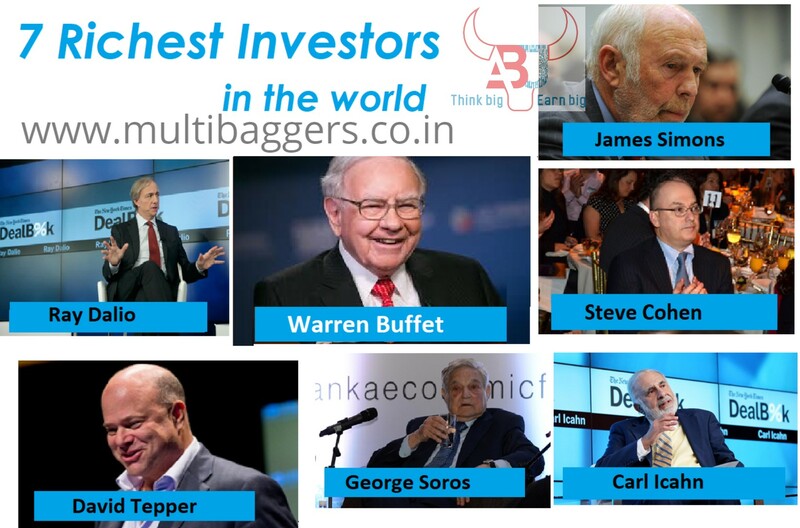 Difference between Multibagger stocks and Penny Stocks?? ?